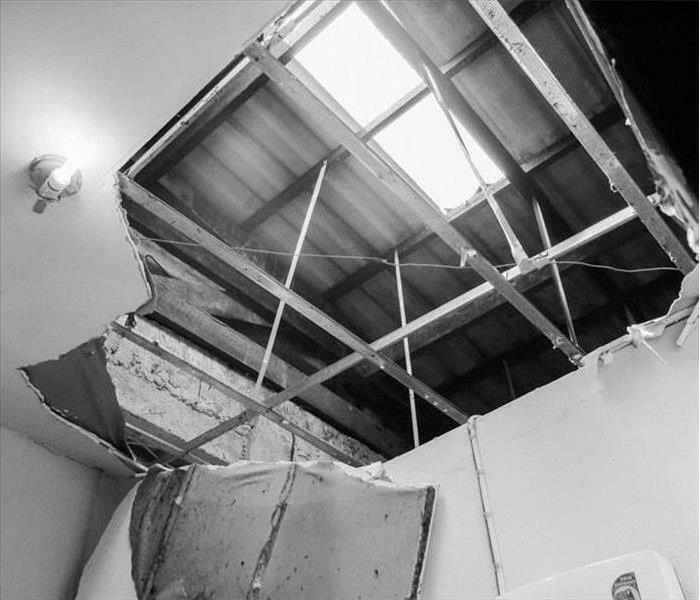 When a Storm Damage your home or property, it’s important to understand that every damage require a specific solution. However the process to address this issue such as clean up and restoration remains the same. Heavy rains, tornadoes, severe weather or just a water flood at home can be very stressful for measuring, and more to overcome. But it’s a serious issue than needs an emergency plan of action at home or office. 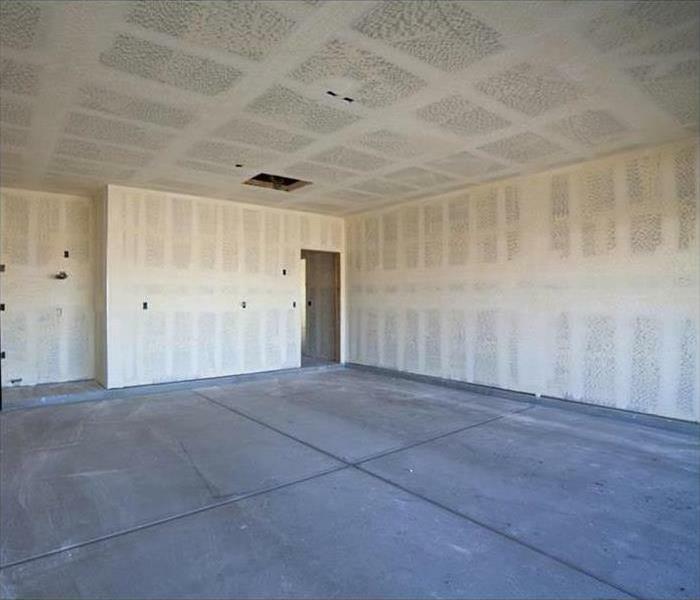 How to be prepare when Storm Damage Cleanup and Restoration is needed? Secondly, rest assured that when we are in place, our professionals, specialized in cleanup and restoration techniques and equipment, will overcome storm and flood damage the fastest and the properly way. No matter the day or time of the year, we offer our community Advanced Water Inspection, Extraction, and Drying Equipment to overcome this issue anytime! Our experience and scientific methods of water removal and water cleanup allow us to properly dry and restore your home or property. Why Choose SERVPRO of Martin County? Major storms and flooding events can overwhelm many restoration companies. On the other hand, SERVPRO of Martin County can access resources from 1,700 Franchises across the state and country and even utilize Disaster Recovery Teams for major storms and disasters. 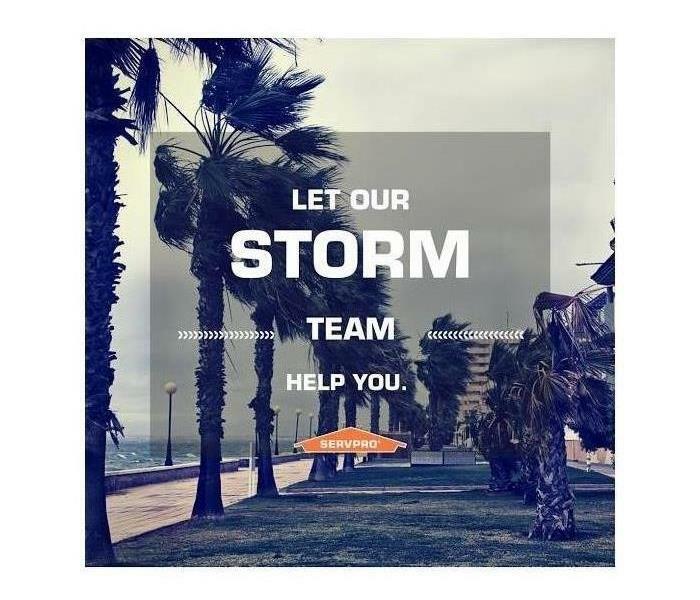 As a locally owned and operated business, SERVPRO of Martin County is strategically located to respond quickly to your water or flood damage event. When a major storm or flood event occurs, we can call upon our national network of 1,700 SERVPRO Franchises and special Disaster Recovery Teams if we need additional resources or personnel.